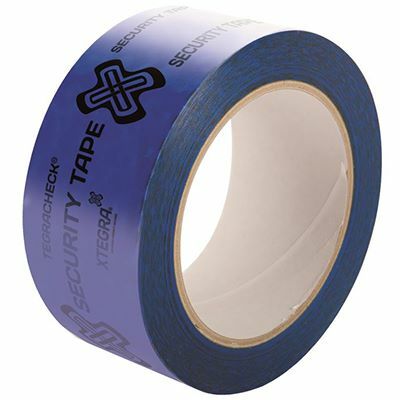 As the name suggests, tamper evident security tape quickly tells you if someone has opened your parcel while in storage or between it leaving the factory and arriving at its destination. 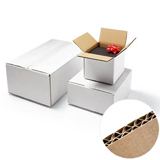 That can be useful for all high value products, but in some industries – such as pharmaceuticals and food – it can be absolutely essential. 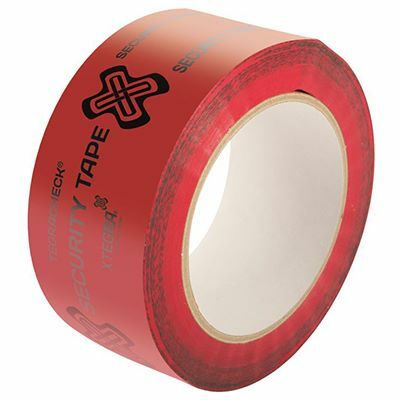 This tape is highly visible, so any attempt to open it will be obvious; that makes it a great deterrent to potential pilferage and contamination during storage or transit. 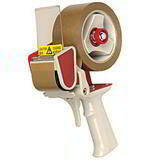 Available in bright red or food industry approved blue. Priced per each. 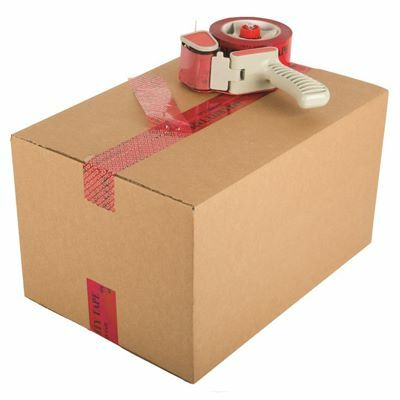 Our tamper evident tape can be applied like any other packing tape, but when the top layer is peeled off, a non-removable warning message is left as a clear indication that the parcel has been tampered with. 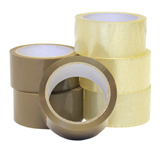 The top layer, once removed, cannot be reapplied.